They're here! 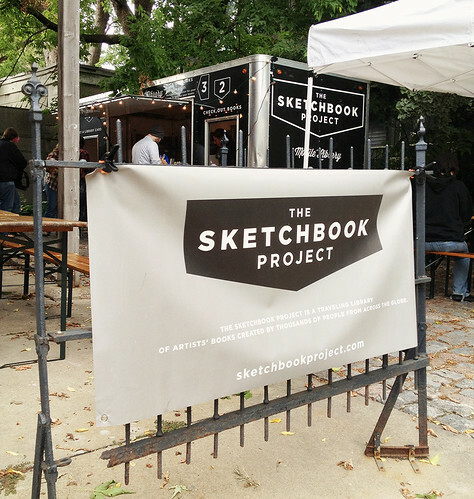 The Sketchbook Project! 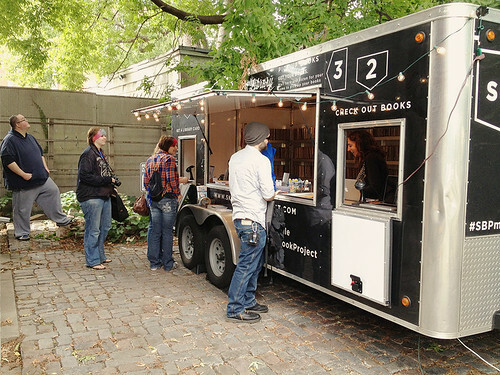 2-8pm! Woohoo! It's 3pm and we're just an hour in to a super exciting day! 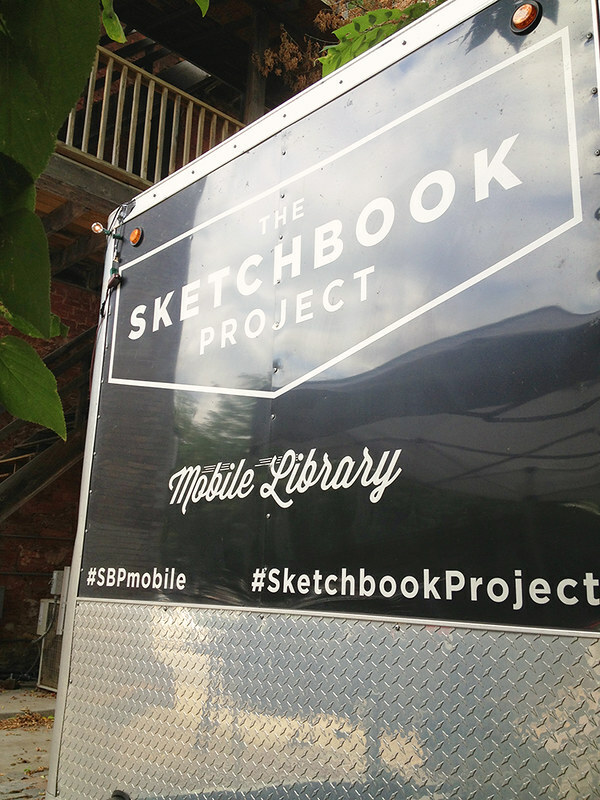 The Sketchbook Project is here, right out side Light Grey Art Lab: their mobile library is filled to the brim with thousands of sketchbooks ready to be checked out and explored! They'll be hanging out with us outside Light Grey from 2pm - 8pm tonight, just in time to lead into tonight's massive celebration of the Nights & Weekends Exhibition featuring 13 incredible artists, their process and an inside-view into what makes each artist stay up and make! 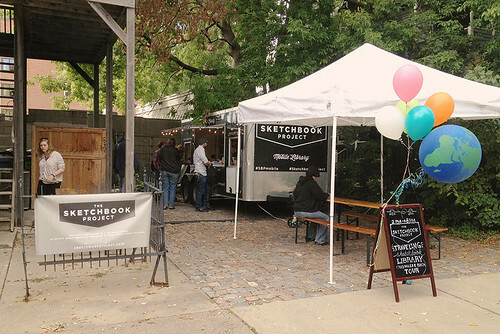 We'll be sure to recap all of the happenings, but for now, If you're in the Twin-Cities area, stop by, say hello and check out some of the amazing sketchbooks! Light Grey Art Lab's Nights & Weekends Exhibition!